PressARMORâ¢ is our security protocol developed in house to secure and protect your WordPress site hosted here at Pagely. An aspect of PressARMOR is the WAF (Web Application Firewall) like capabilities of blocking vulnerability exploitation attempts, bot scans, and brute force attempts at the network edge before your WordPress site is even accessed. PressCACHEâ¢ is our site acceleration system that utilizes intelligent caching rules to serve your WordPress pages up at a noticeable speed bump from our HyperProxy nodes. An important, but until now under utilized, feature of vÂ is our automatic geo caching setup. Your content is served from any of our 4 5 (more coming soon) global location’s closest to your audience. It operates under the same concept as a CDN, but specifically for the HTML page output of your site. PressCDNâ¢ is our global content delivery network serving your static assets from dozens of locations around the globe. This is enabled by our customers as needed. Up until today, these systems were operating independently of one another to some degree, and in the case of the PressCACHE geo feature, it was not widely used at all, due to the necessary changes required to a domain’s APEX routing that very few DNS providers offered. 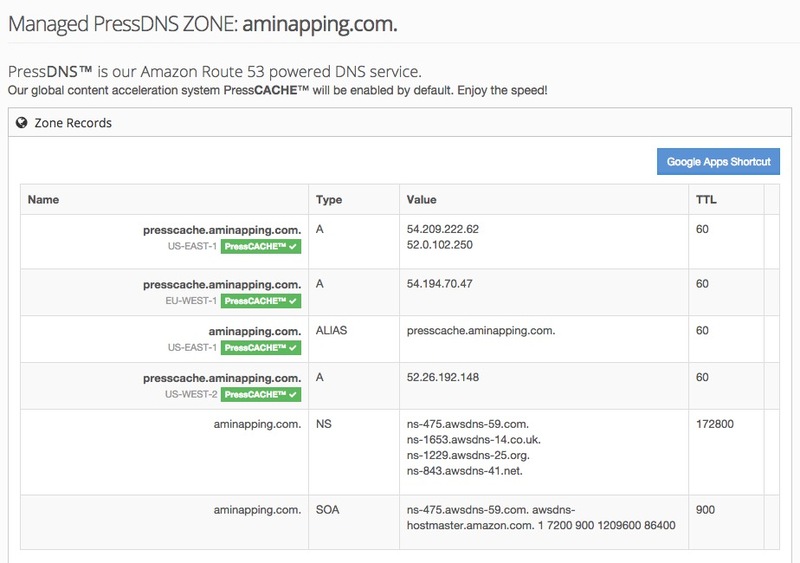 With the launch of our new DNS management PressDNSâ¢ system, Pagely customers can take advantage of the rock-solid Amazon Route53 DNS service AND the security benefits of PressARMORâ¢ AND the global site acceleration of PressCACHEâ¢ through a new and clean interface within our customer portal. Sounds Awesome, How Do I Use It? We have added a guide to our support desk that will walk you through the process. It is a simple and straightforward process of setting up your new zone and changing the nameservers at your domain registrar. 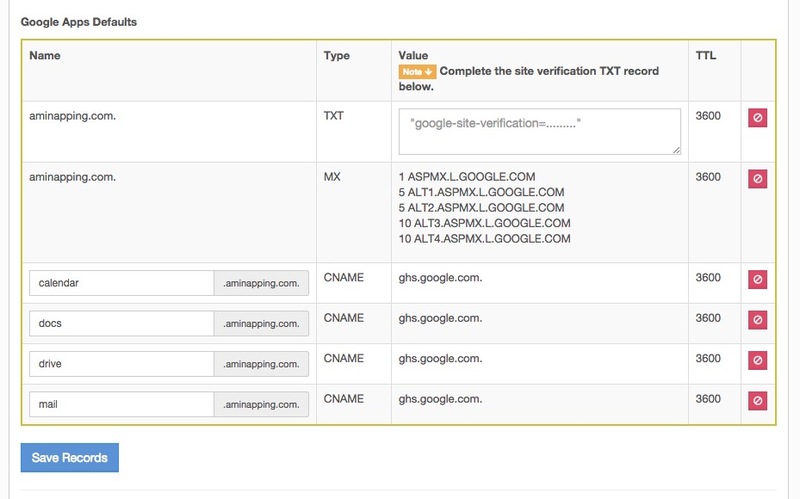 We have added a shortcut to enable the common Google Apps records as well. The PressCACHE geo feature will be automatically enabled when the zone is created. Feel free to select one of our managed WordPress hosting plans and utilize these new tools at your convenience. Looking forward to rolling with this very soon. Exciting times! Can you elaborate on how cache clearing will work alongside the hyperproxy nodes? I’m assuming they’ll expire globally. I am happy to say I will be back on the VPS in 3 days! Mitigating the support concerns of clients without resorting to the Red Phone approach.